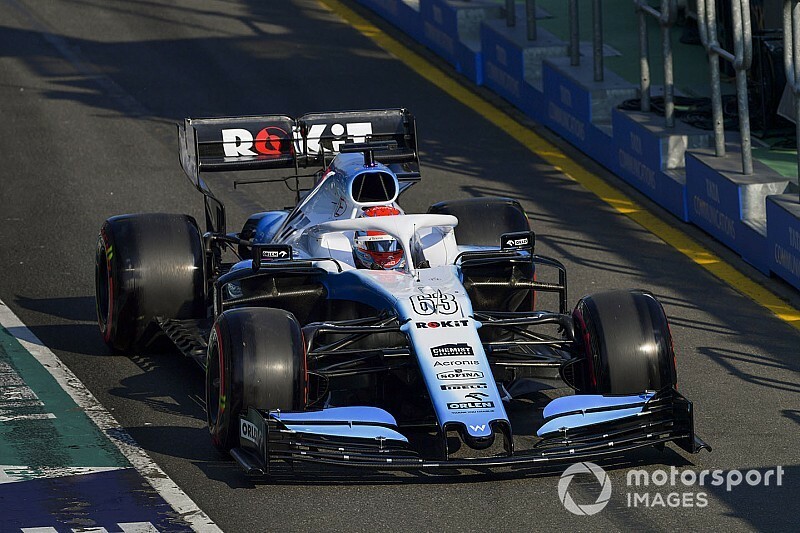 Curing a "fundamental" fault that Williams has found on its car would be enough to help it close the gap to the cars ahead, reckons George Russell, but work on it may take several months. With the Grove-based outfit stuck to the bottom of the timesheets throughout the Australian GP weekend – 1.3 seconds adrift of the next slowest car in qualifying – the team knows it has a mountain to climb to make progress. But speaking after qualifying in Melbourne, Russell said the team has got to the bottom of a major issue with the car that could provide it with a decent step forward in form. "There is one fundamental which I don't want to discuss publicly," said Russell, who will start 19th for the F1 season opener. "To change something so fundamental will take months of development, work in the simulator and designers working out how to do it, and that is what needs to be done at the moment. "Unfortunately we are looking at a number of races before we are going to be able to fight, and that is just where we are at the moment." Asked how big a leap forward that change could deliver, Russell said: "I think once we have solved that fundamental there will be a big leap. 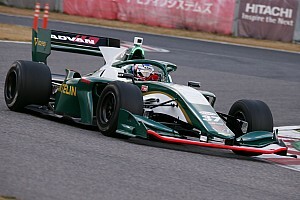 "We will probably still be at the back of the grid, but with the chance to fight rather than like it is at the moment. The fact is we don't have any hope because we are too far behind." While Russell is optimistic such a turnaround can be delivered at some point, teammate Robert Kubica was not getting too excited about the possibility. Asked if he thought a solution could be ready in a few months, Kubica said: "I don't want to put numbers [on it] because last year I think we knew even earlier what was a fundamental problem of the car, and for all year it stays more or less the same. "We are all in a line with feelings, with where we have to work. But probably because I am more experienced, I will never say it will take two or three months. "No one knows. I hope it will take only two or three months, but as I said, I cannot say it. I don't know." "All three laps in Q1 I crossed the line with a smile on my face, and really felt like I got the most out of it," he said. "But obviously overall we want more than that and obviously I want to be in the car longer than just the first 18 minutes of Q1." Asked if today was the first time he had found the limit of the Williams, he said: "I think Barcelona I was probably at 99%, but today I think that was our maximum potential. Positively or negatively I think. "Positively in the sense from my side and my engineers, we did our job which was get the maximum out of the package we've got, so that was very satisfying. "But obviously this is the first race, and the main job now is to really help the team understand the weaknesses and how to go forward, because I've got no interest in fighting Robert for 19th place. We want to work together to push the team forward."